Mesh upper engineered to naturally expand. 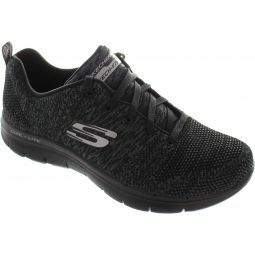 Athletic mesh and synthetic upper for comfortable fit Bamboo lined footbed for anti bacterial odor control. 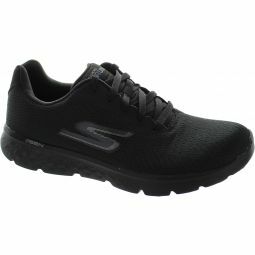 Goga Matrix design outsole provides anatomic support.